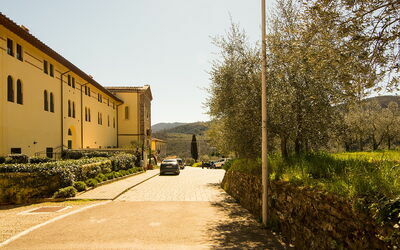 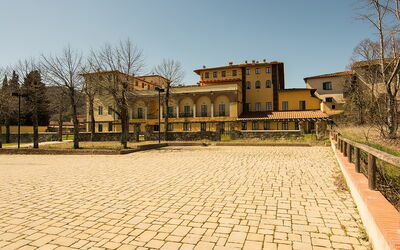 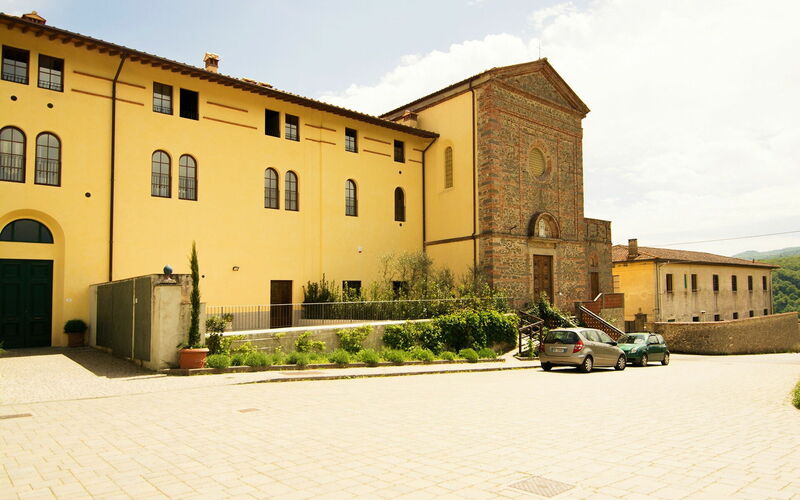 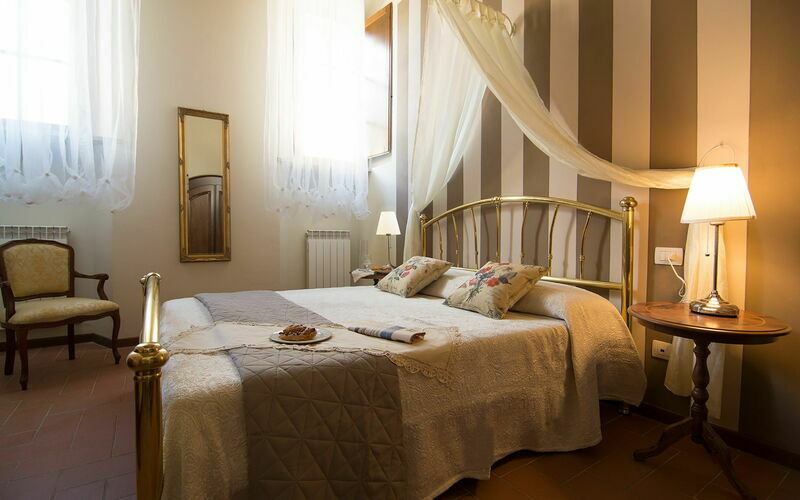 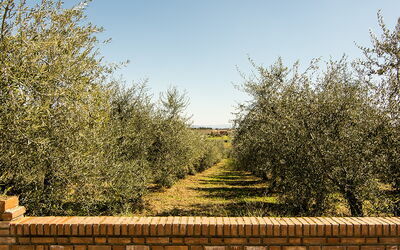 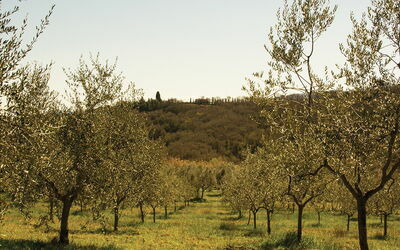 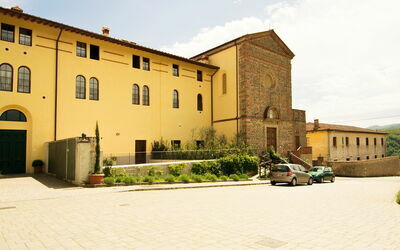 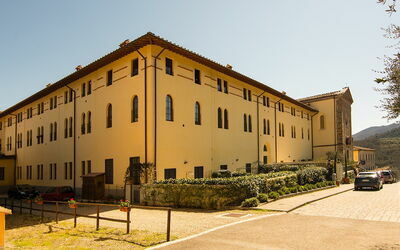 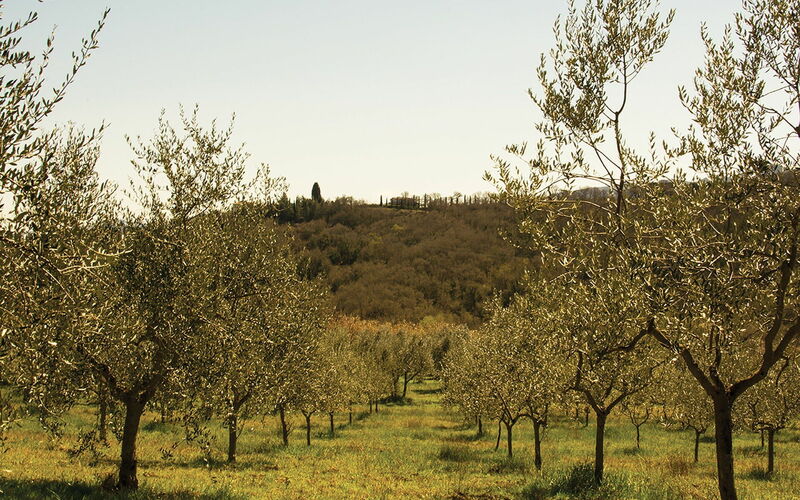 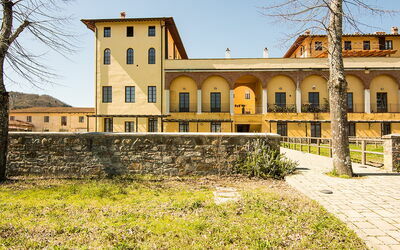 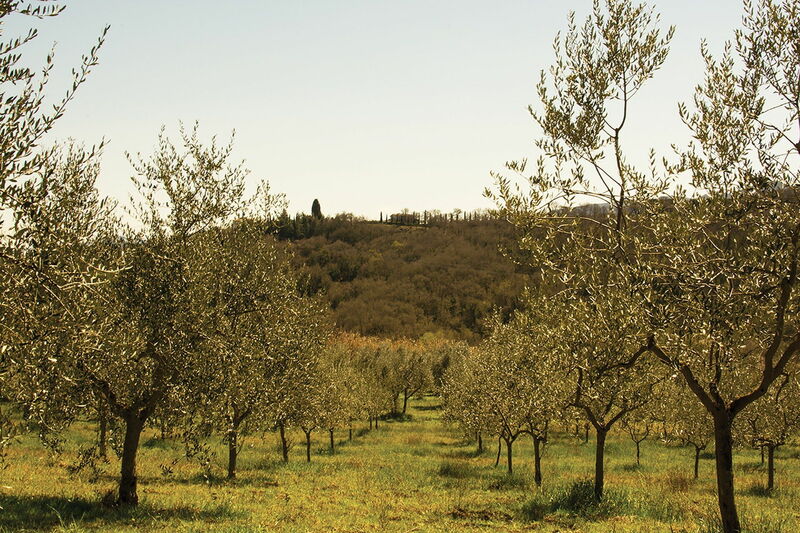 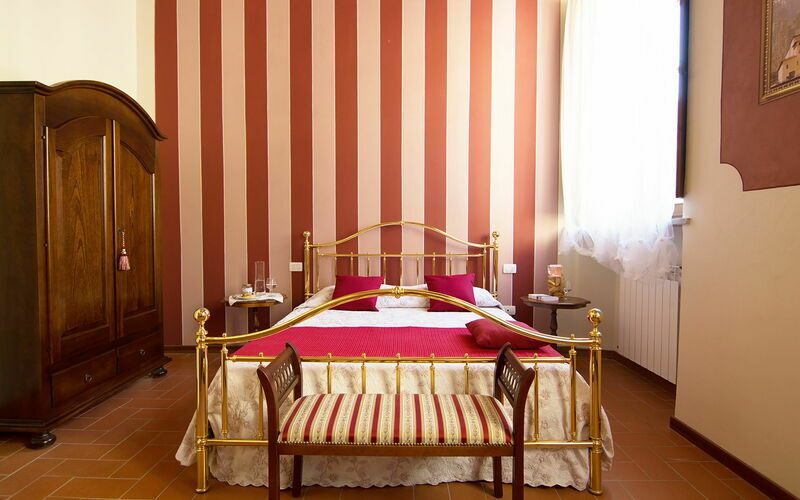 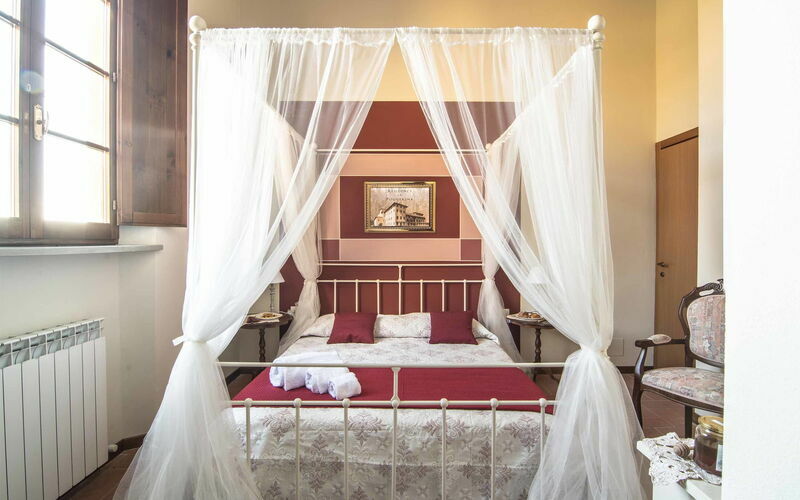 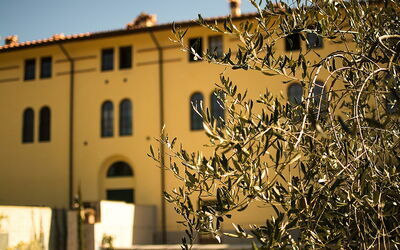 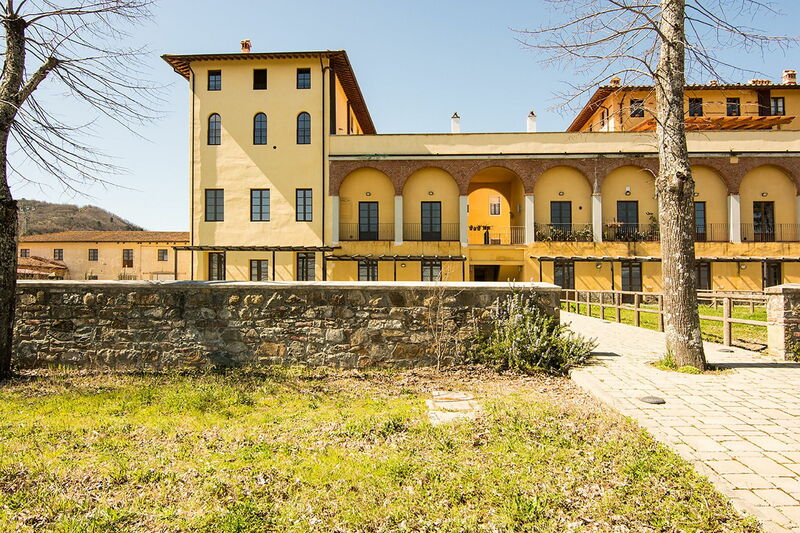 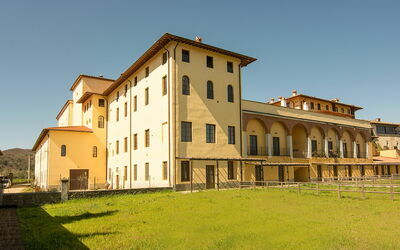 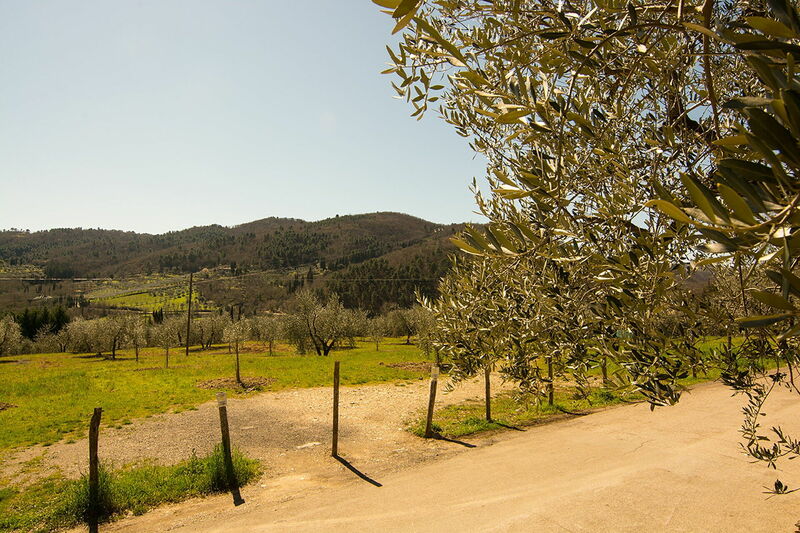 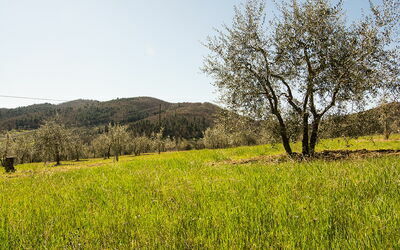 Luxury Residence La Poggerina is located in Ponte Agli Stolli, Italy in the tourist area "Chianti". 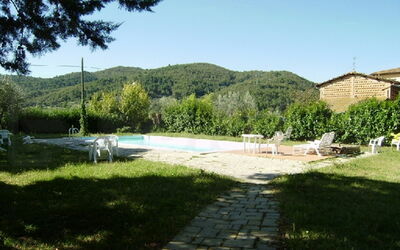 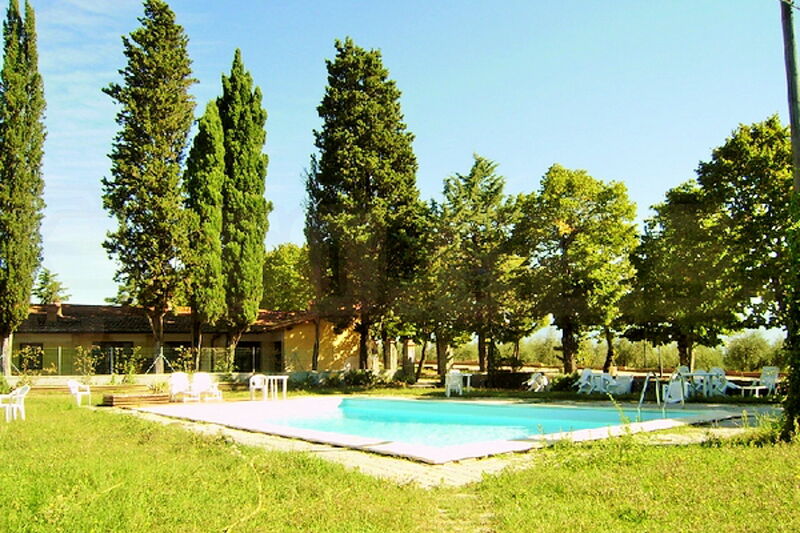 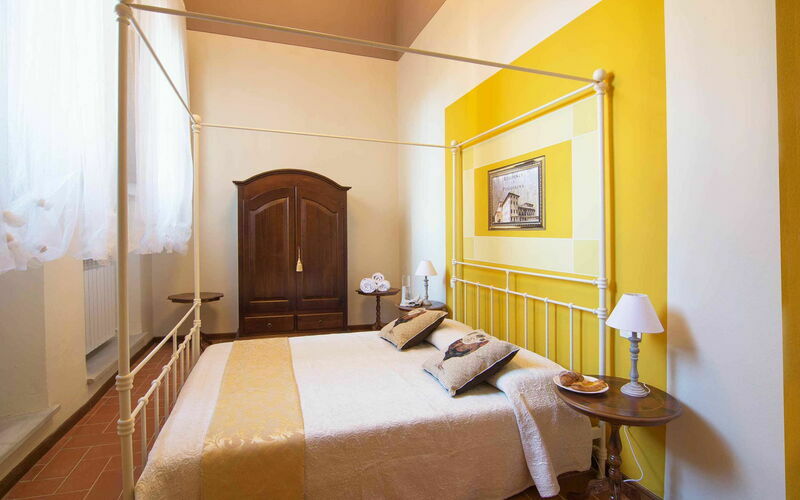 Luxury Residence La Poggerina is a lovely vacation rental with WiFi internet and pool. 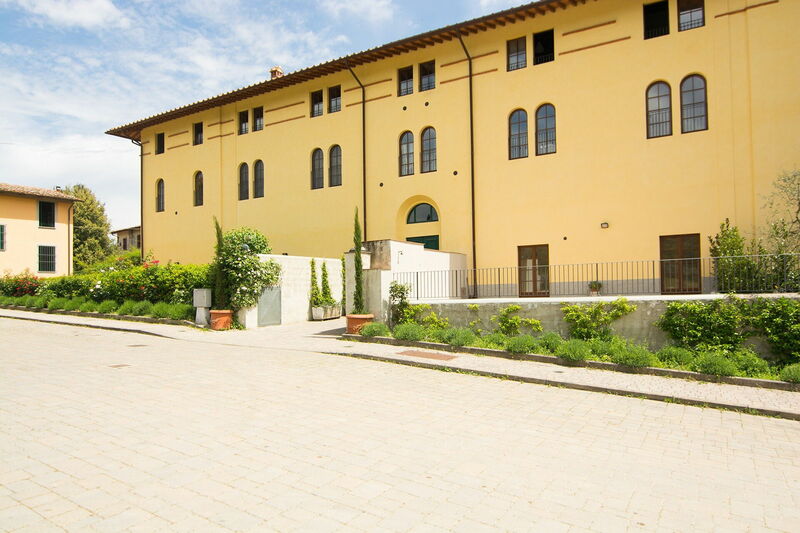 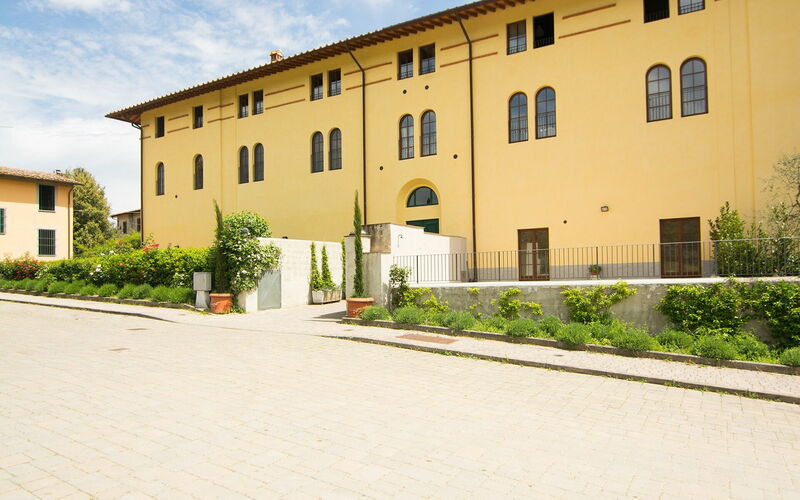 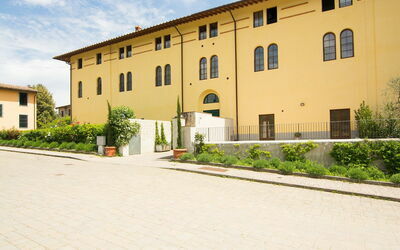 Luxury Residence La Poggerina is a residence that has a total of five separate units. 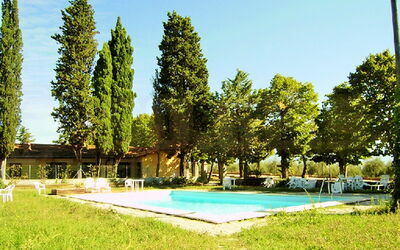 The property can accommodate up to 25 people comfortably. If playing a round of golf is important while on holiday, you are in luck because there is a course nearby. 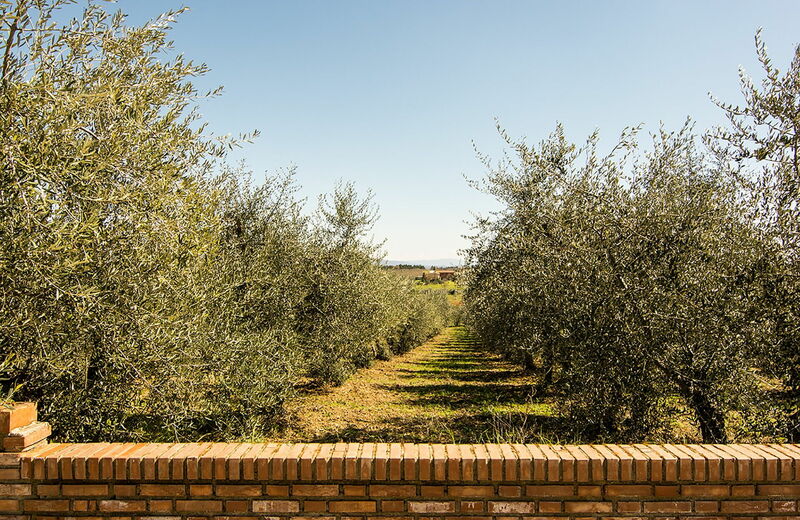 In nearby towns there are local shops where you can find fresh produce and other items, but if you need a larger shopping center there is one located only 14 km (9 mi) from the property where you can purchase groceries and personal items. 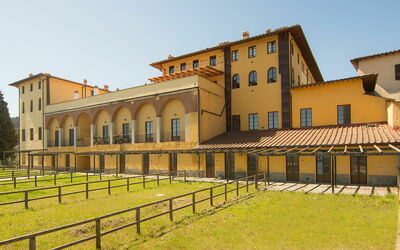 The property is composed by 40 different apartments. 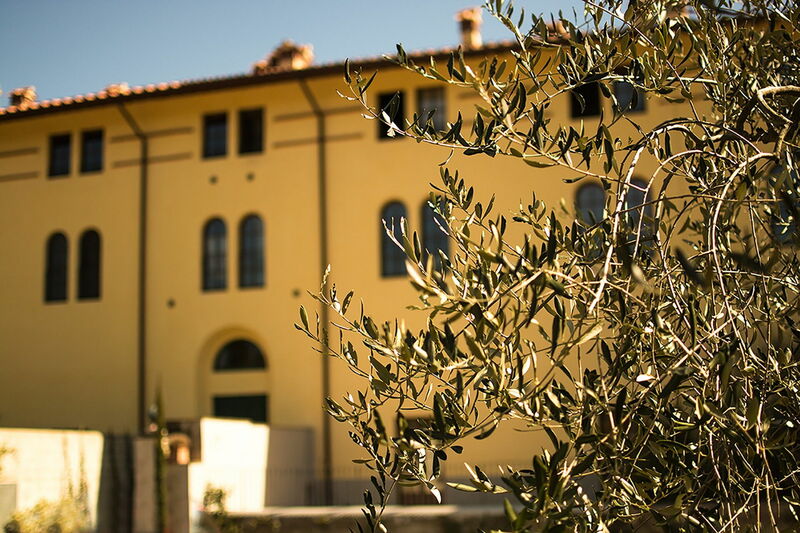 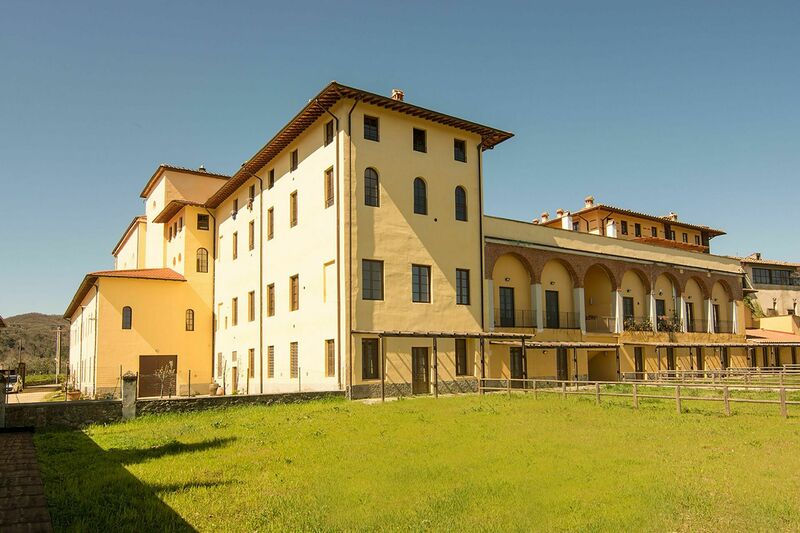 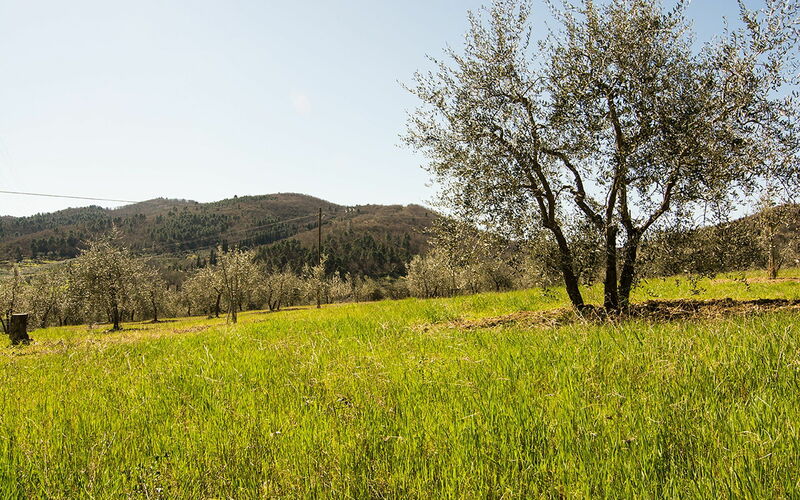 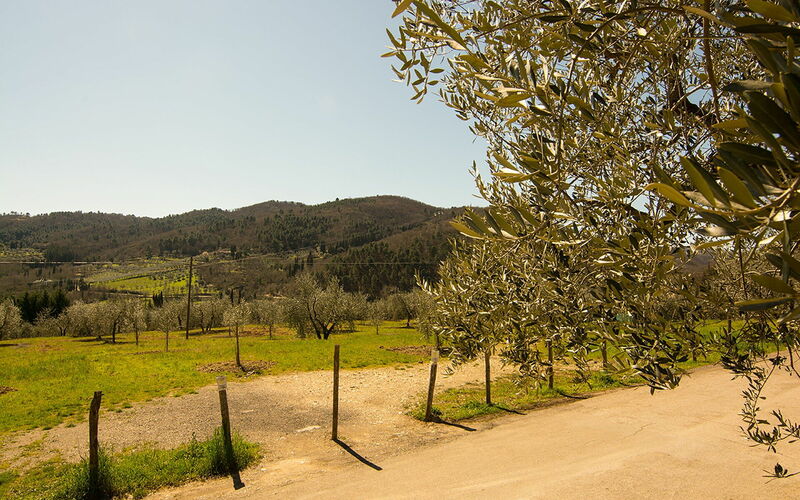 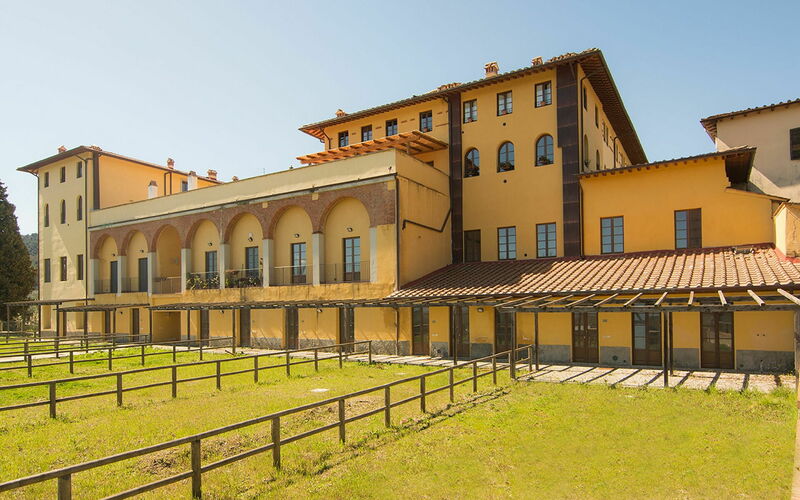 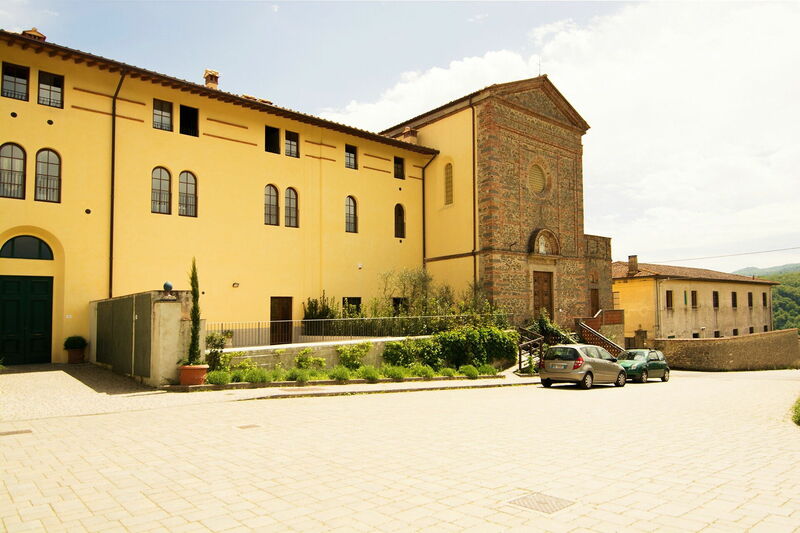 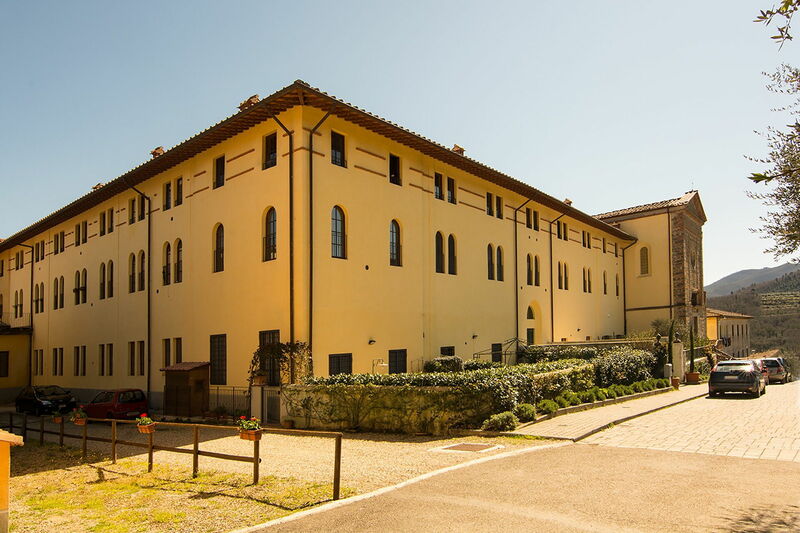 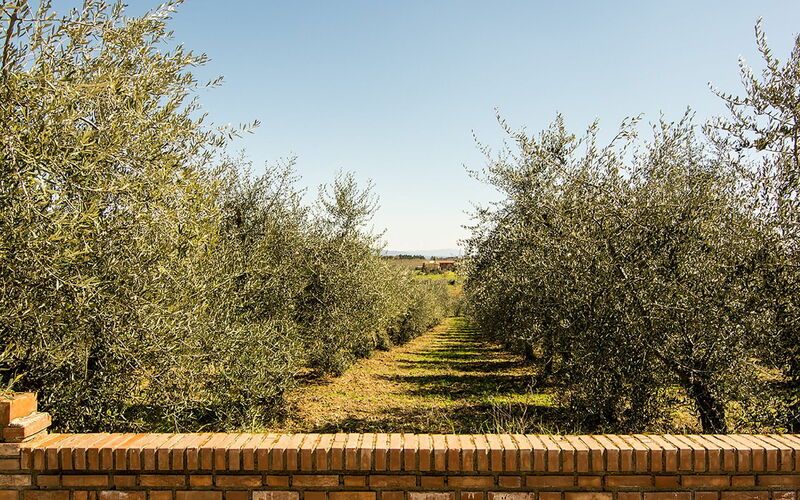 Upon arrival at Luxury Residence La Poggerina you’ll find a beautiful clean well-maintained property ideal for a peaceful holiday in Tuscany. After a hectic day of shopping, spend some time with friends and family poolside enjoying a glass of wine - a perfect way to relax at the end the day. 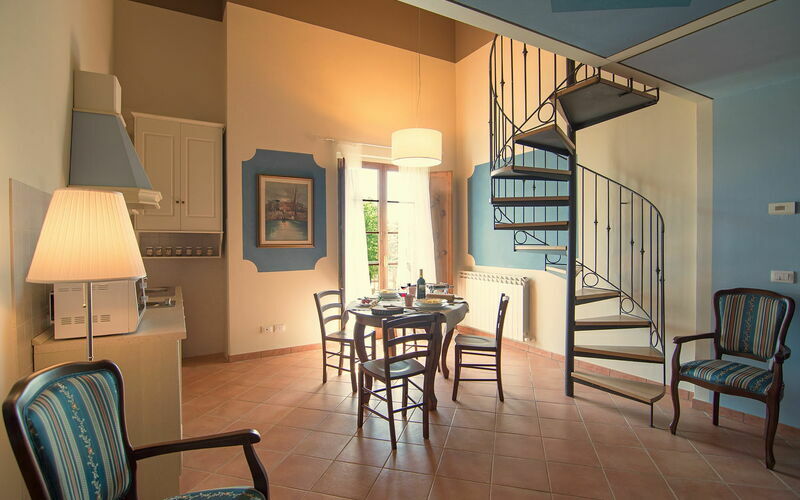 A lot of people traveling with friends prefer a multi-unit holiday home where they can spend time together in the common areas, such as the pool, but still have their own private living quarters with bedroom and bathroom. There are many nearby cities and towns that you can visit while on vacation, each one with its own history and culture that you can enjoy during your trip. 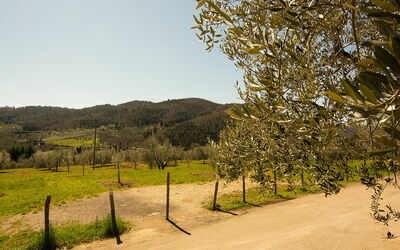 The highway is only 8 km (5 mi) from the villa and there is a train station 5 km (3 mi) away. Nearest Airports: Firenze Peretola (Flr) 59 km (37 mi), Pisa (Psa) 120 km (74 mi), Bologna (Blq) 144 km (89 mi), Roma Ciampino (Cia) 267 km (166 mi) and Roma Fiumicino (Fco) 279 km (173 mi).